We believe wealth management should be simpler. It should be easy to connect with your advisor, even fun. We use a holistic goals-based planning approach customized to help meet your needs, while integrating a realistic buffer for the unexpected. We choose best-in-class investments and ensure our clients are never taking on more risk than is necessary while helping them to achieve their goals. 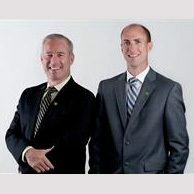 When appropriate, we can connect you with a team of TD specialists who can assist you in estate planning, taxation and business succession. Our goal is to anticipate your family's needs and to continually earn your trust and your business by providing you with outstanding service, sound advice and integrated wealth solutions tailored to you.With over 40 years of combined experience we are honoured to work with you. We take the time to understand your needs when considering any solution or recommendation for your family. Our goal is to allow you to spend time with your loved ones, rather than spending your time worrying about whether you are on track to achieve your goals. Our fee-based practice helps to ensure that our recommendations are based on our best, ethically aligned solutions for your unique situation. We believe this puts us firmly on the same side of the table as the families we care for. Our practice is run like a family office, leveraging TD's vast resources and strong customer-centric brand. While we specialize in investment management, our core capability is demonstrated by understanding and addressing your bigger-picture needs. Striking the right balance between generating income, capital growth and preservation is where we feel that we add true value. 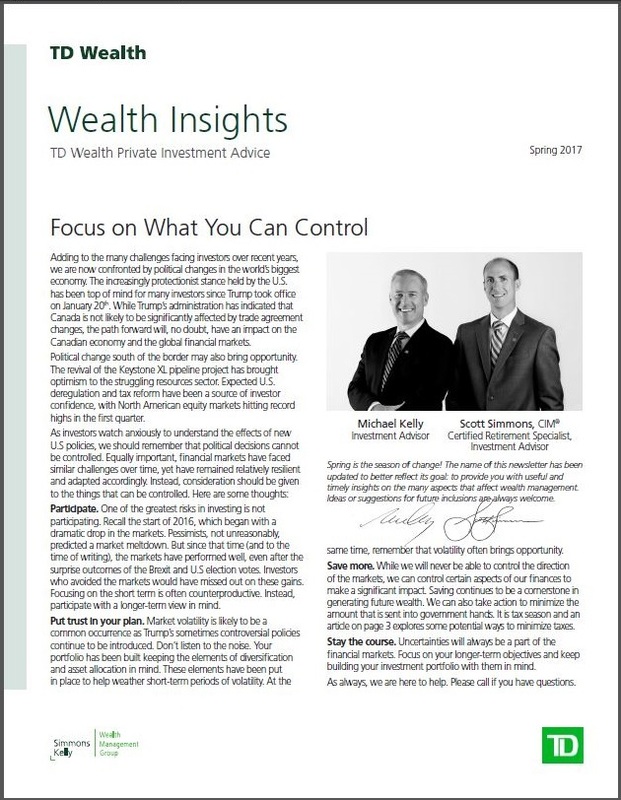 Simmons Kelly Wealth Management Group is a part of TD Wealth Private Investment Advice, a division of TD Waterhouse Canada Inc. which is a subsidiary of The Toronto-Dominion Bank. Working with long-time business associate and friend Michael Kelly, we ensure a fundamental approach based on building meaningful and lasting relationships with our clients. Located in Toronto, we provide a comprehensive suite of wealth management services. Collaboratively, and with a well-aligned ethical and morally grounded philosophy, we help to guide our clients through the complex and ever-changing world of investments, tax and estate planning. Providing innovative financial strategies and exceptional client experiences are the hallmarks of our business. With an external view to the Investment Advisor industry for many years, I believe that wealth can be better managed with a keen focus on best-in-class, fee-conscious, big-picture, investment decisions. With more than 20 years’ experience in industry, I earned the Chartered Investment Manager (CIM®) designation in 2016, and I am a Certified Retirement Specialist. 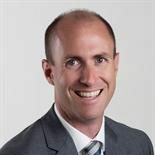 I began my career in retail banking with a major Canadian financial institution, before joining TD in 1999, where I gained extensive experience with a series of progressive roles including working on the international trading desk for TD Direct Investing. In 2002, I was appointed manager of Business Development with TD’s Direct Investing Group. I joined TD Wealth in 2005, and spent a decade working exclusively with high net-worth families quarterbacking family office relationships with TD's Portfolio Managers, Will and Estate Planners, and Business Succession specialists. I hold a Bachelor of Arts (Honours) in Environmental and Resource Management. On a personal note, I am happily married with three incredible children who keep me young and active through their busy schedules of baseball in the summer and hockey in the winter. I run regularly, and try to keep up with my wife who is an avid marathon runner and races the Boston Marathon each spring. Working with long-time business associate and friend Scott Simmons, we ensure a fundamental approach based on building meaningful and lasting relationships with our clients. Located in Toronto, we provide a comprehensive suite of wealth management services. Collaboratively, and with a well-aligned ethical and morally grounded philosophy, we help to guide our clients through the complex and ever-changing world of investments, tax and estate planning. Providing innovative financial strategies and exceptional client experiences are the hallmarks of our business success. After two decades working with high net-worth, self-directed families, I recognized that many of the most established and successful clients sought the transition to a collaborative relationship with an Investment Advisor. Yet, too often, these clients struggle to find a knowledgeable and trusted advisor who not only makes them feel comfortable but most importantly, invests the time in really understanding their financial needs and goals. My core belief is that an advisor’s role is simply to take excellent care of the relationship, and ensure every investment solution puts our clients’ interests first while consistently adding value. 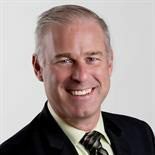 I recently celebrated 20 years with TD, and began my career with two years in its flagship retail branch in downtown Toronto. Since then, I have spent 18 years in progressively more senior roles in Business Development within Wealth Management at TD Direct Investing. While serving midtown Toronto, I gained extensive experience understanding the complexities and issues most important to high net-worth families. In my most recent appointment to Relationship Manager High-Value Clients, GTA Region, I managed the relationships of 250 of the firm’s largest clients and was responsible for ensuring a positive investor experience while providing access to a wealth of high-quality services to solve complex needs. My investment expertise is directly tied to my education as I have successfully completed the Wealth Management Essentials Course, Derivatives Fundamentals and Options Licensing Course, and the Canadian Securities Course. On a personal note, I have two wonderful children. My daughter Jessica is currently studying nursing at the University of Ottawa, and my son Lucas is in high school. In my downtime, I enjoy playing and watching almost all sports, and will always cheer for our hometown Toronto teams, even the Leafs!